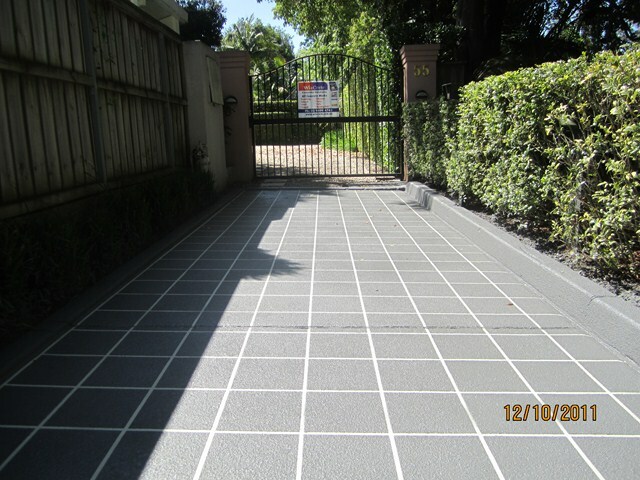 Creating a modern, new ornamental element to bland grey concrete is considered as a hot trend these days, especially in the Sydney area. Countless architects, contractors, business owners, designers, and homebuilders are aware that there are custom and unique ways to give or to add designs and hues to their respective concrete projects. Definitely, decorative concrete is a wise investment and a practical choice for improving concrete projects, thus adding to the home’s overall value. With an economy that is recovering slowly, plus a tough competition within the industry of concrete contracting, the reasonable costs of decorated and adorned concrete make it a wise option. Having a decorative and an eye-catching drive, parking space, walkway, sidewalk, concrete pool deck, patio, driveway, as well as other decorated concrete enhancements or additions, simply make a great investment on the concerned property. The set-up improves looks, functionality and adds value. These days, any client may also pick his or her preferred texture of the stamped concrete for the final setting up. 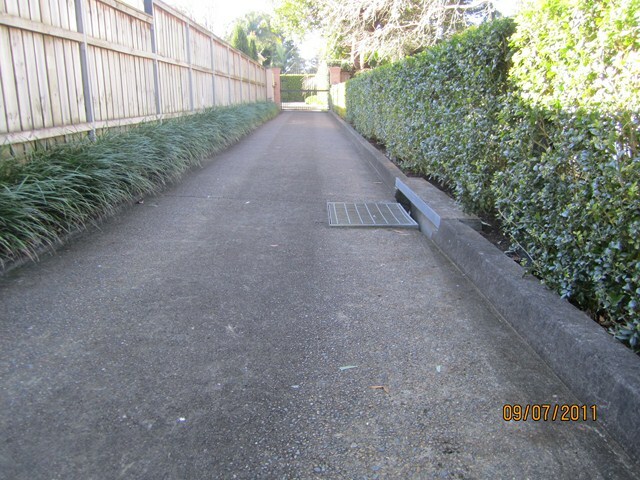 A number of individuals opt for a rough or coarse surface for safety, especially if there are kids. 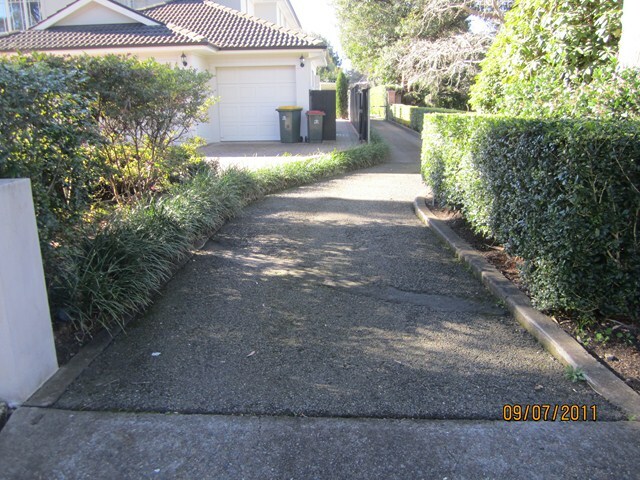 Meanwhile, for some home owners, a smooth surface is just right. Actually, everything depends on the concrete’s function and the relative location. 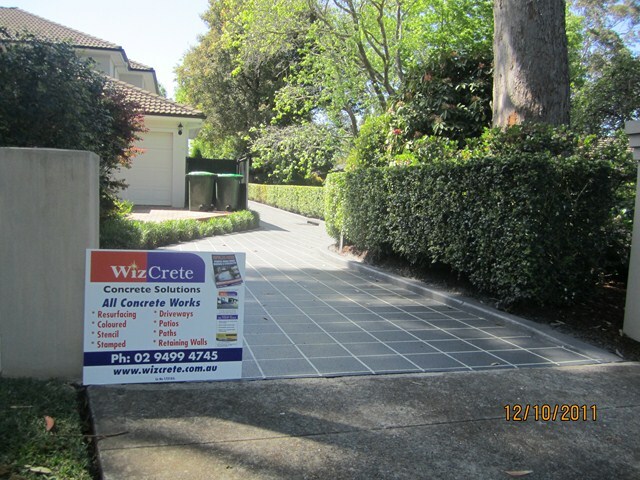 Numerous clients desire a coarse, hence safer, pool deck and a smooth driveway. Afterward, sealing and curing follows. After your decorative concrete project is completed you will require a level of low maintenance, further adding to their overall market practicality. Fundamental sweeping, washing, blowing, or hosing gives them more endurance. Wonderfully, this composition that has the capability to take care of itself, absolutely saves bucks, effort, and time. Conclusively, its total versatility, practicality, natural feel, and unique look makes decorative concrete perfect for any home setting. 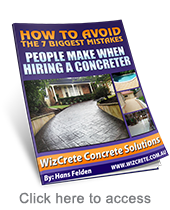 If you are based in Sydney then our qualified, professional concrete repair contractors can look after your Decorative concrete designs and ideas ensuring everything is done to your satisfaction. Be sure to check out our Outrageous Triple Guarantee so you know you’ll be satisfied with the end result.